How interesting can a book about cooking natural foods be? Very, if written by Mee Tracy McCormick! I have several autoimmune disorders and I have quite a few friends with autoimmune disorders as well, so when My Kitchen Cure came to my attention as being written by an autoimmune cooking expert, my interest was piqued. However, when the book arrived, I thought, “what was I thinking?! I don’t have time to read a cookbook. I have a birth blog!” Then, I started reading, and found to my surprise that I couldn’t put it down. Mee Tracy’s story is really riveting and her writing voice is down-to-earth, straightfoward, and just plain funny (be prepared for quite a few references to “shadoobie” and the ideal consistency thereof!). Apparently 55 million people in the US experience an autoimmune disease. 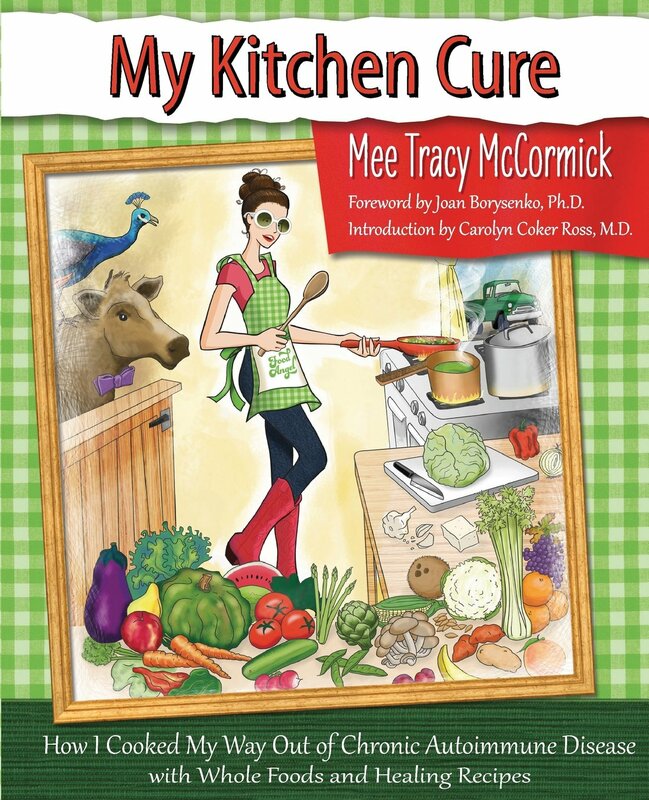 Part of the cure can be found in our own kitchens, and Mee Tracy McCormick’s book is on hand to help us get started. Here’s one of the simple, yummy sounding recipes that I’m totally making as soon as my raw cashews get here! Blend in a blender at high-speed until completely smooth! My Kitchen Cure is available on Amazon. Disclosure: I received a complimentary copy of this book for review purposes. 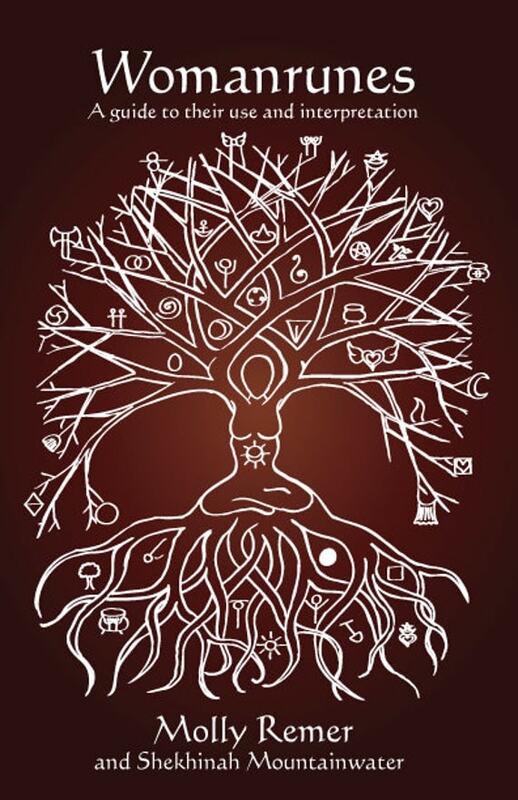 Opinions expressed are my own and I have no other relationship with or obligation to the author or company.